Global Sports Brand PUMA and influential Berlin-based sneaker store, Solebox release the first part of Adventurer Pack trilogy with the archive running silhouette, the Trinomic XS850. 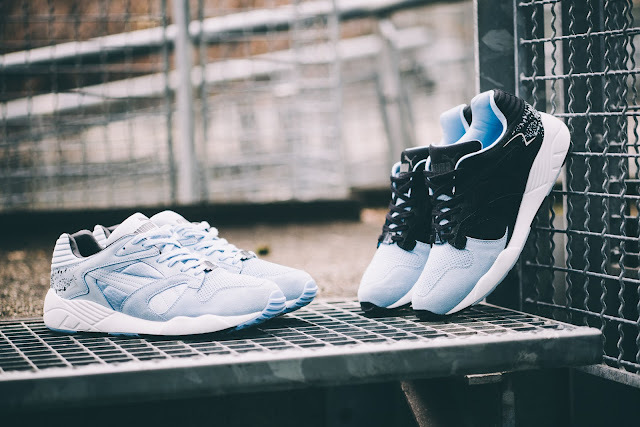 The PUMA Adventurer Pack consists of three drops set to launch throughout the year. The idea behind it references a time in the late 90s, early 2000s, when resourceful European sneakerheads frequently ventured to the United States to source rare, vintage or new footwear that were unavailable in their local markets. Selling these exclusive imports soon turned out to be a profound business model and in some cases laid the foundation to the opening of an actual store. 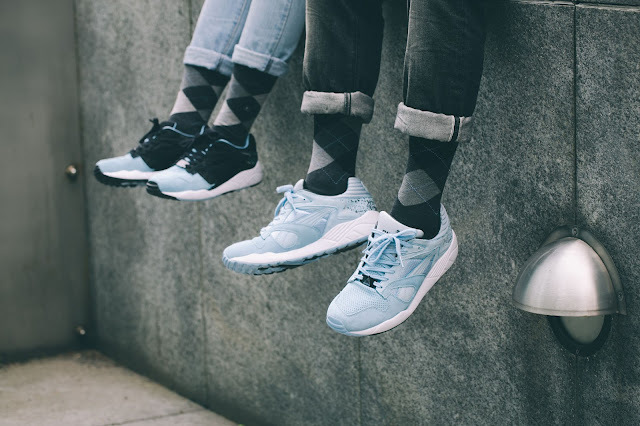 The Trinomic XS850 Adventurer Pack was inspired by Solebox founder Hikmet’s adventures in the United States. He not only brought rare sneakers to Berlin but also picked up an addiction to Jelly Belly – a true American jellybean treat. His favorite flavor, the Berry Blue, was the inspiration to the footwear’s colour way. 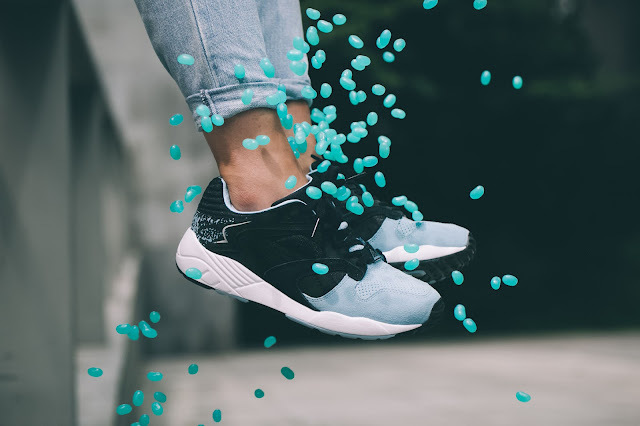 The XS850 was first introduced in the 90’s and was renowned for its distinctive use of the revolutionary PUMA Trinomic System - hexagonal honeycomb-like cells in the sole that compressed and rebounded load. It quickly found favor amongst runners who enjoyed the cushioned ride. Now it’s found its way from the track to the streets. 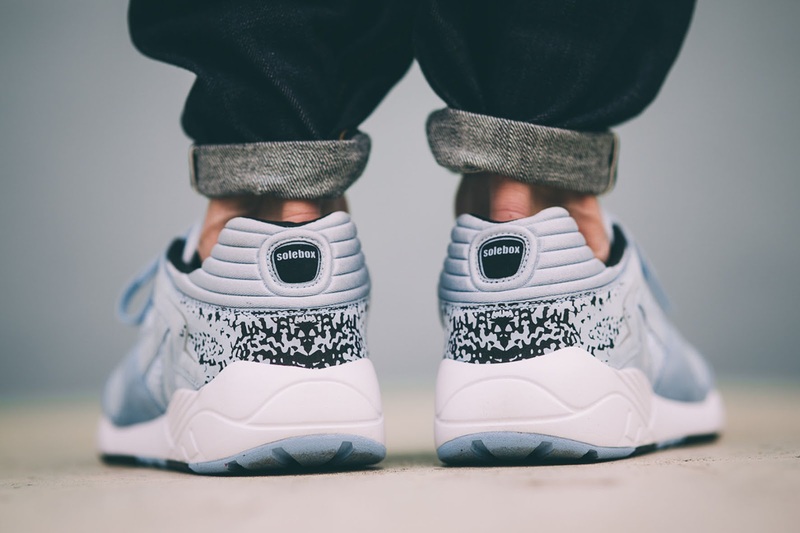 The Trinomic XS850 Adventurer Pack will retail for R1 899. The sneakers can be found at PUMA SELECT stores in Cape Town, Bree Street and Braamfontein, Johannesburg from 27 June.